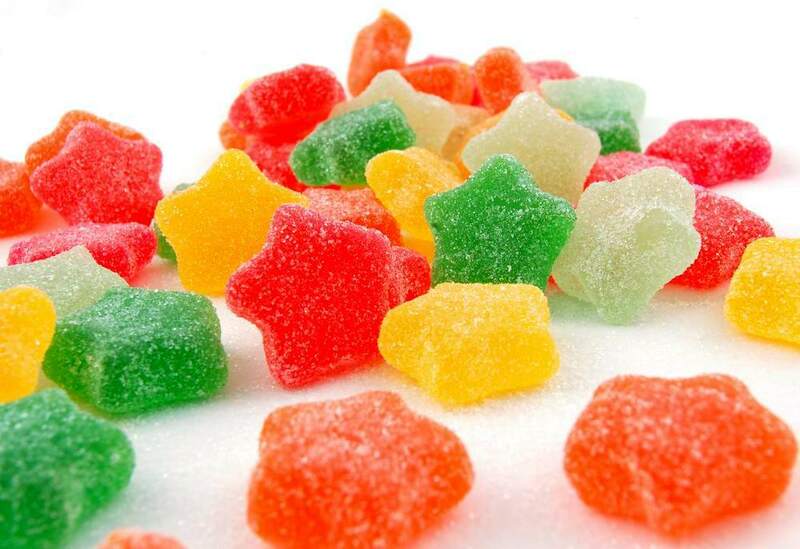 Sweet Candy Company is one of the oldest family-owned and operated candy companies in the United States. Sweet Candy Company has been making quality taffy, milk chocolate and dark chocolate Orange Sticks, and cinnamon bears for almost 120 years. 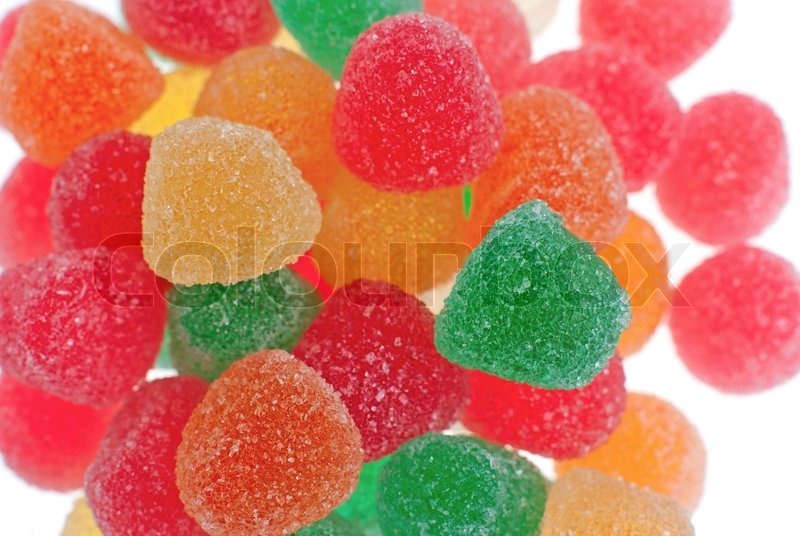 Additionally, Sweets makes an array of gourmet chocolate candies, holiday candy, sugar free candy, and nostalgic candy - an assortment ranging from chocolate covered peanut clusters to marshmallow Easter eggs and jelly beans. 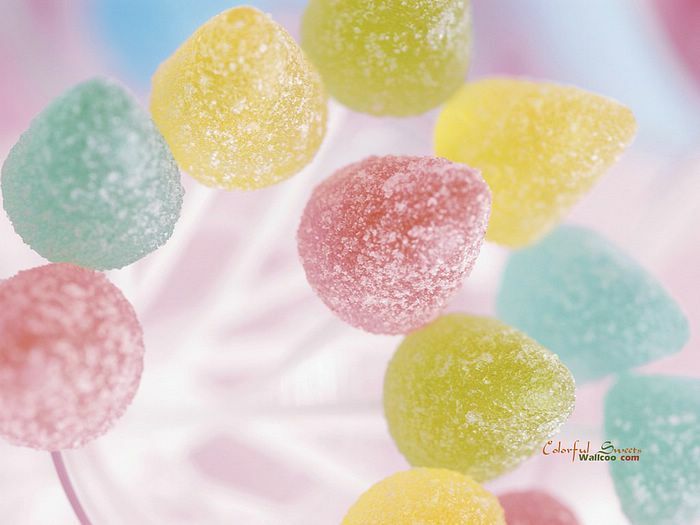 Browse our candy and gift offerings on our website or visit us in person in Salt Lake City, Utah. Sweet's offers free public candy factory tours Monday through Thursday by reservation. Sweet's is proud to be an American company and invites you to taste the quality candy that has made it a staple in so many homes for decades. Kosher Certified. American Made.